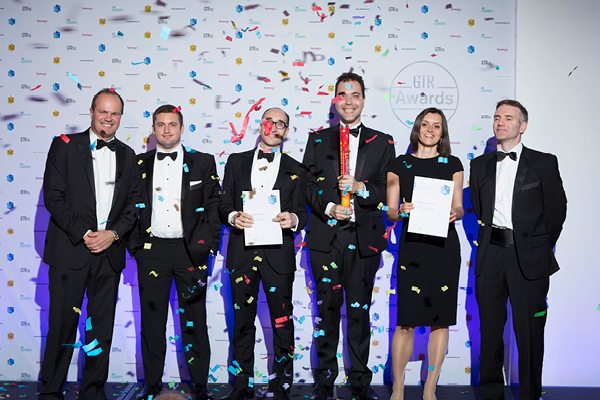 GTR’s prestigious annual Charity Awards Dinner will return to London on May 2, to celebrate the achievements of the world’s leading trade finance service providers, highlighting excellence in the trade, commodity, supply chain and export finance markets. 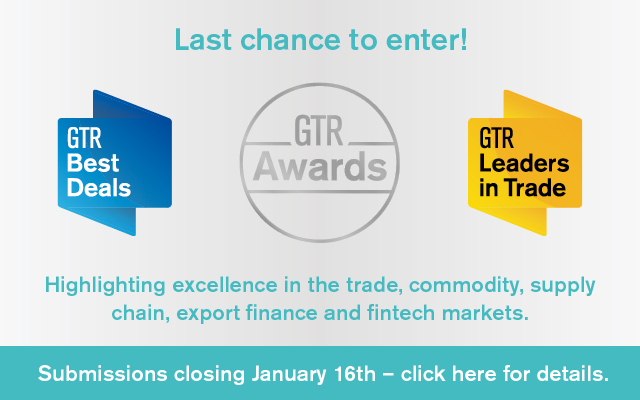 Following hundreds of submissions from across the globe, the evening will reveal the winners of GTR‘s Leaders in Trade and Best Deals awards (in case you missed it, view the Leaders in Trade shortlist here). 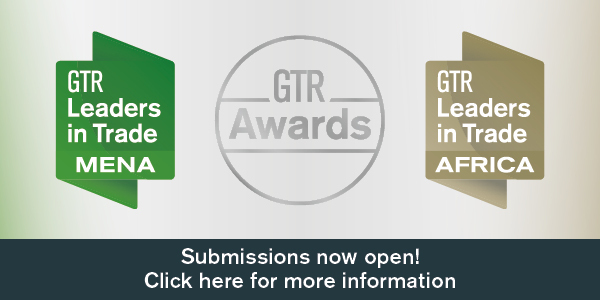 GTR‘s Q2 2019 magazine will feature a full write-up of the Best Deals winners, while the write-up for Leaders in Trade will be featured in Q3 2019. Contact Rupert Hedley for subscription information. 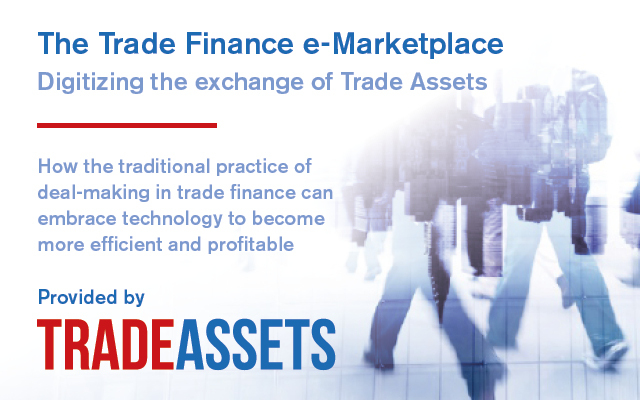 This black-tie dinner is an annual highlight for the trade finance community, providing ideal networking opportunities as well as the chance to catch up with old friends and acquaintances from the market. There will be pre-dinner entertainment, as well as an afterparty – watch this space! GTR is delighted to announce Mary’s Meals as the official charity partner for this event. We hope you can celebrate with us on May 2 in London. See last year’s event photos here. For information on how to secure your place, download the booking form.